Nikon has combined simplicity and quality in perfect harmony to produce the new Nivo M+ Series. 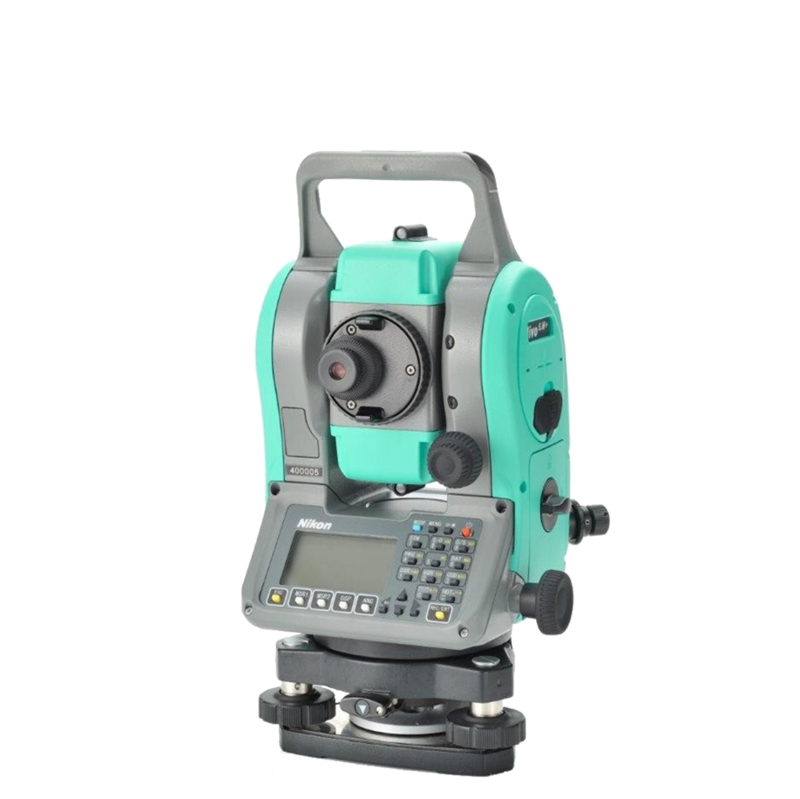 These compact and efficient surveying products feature the field proven Nikon Interface and field software that is quick to learn and easy to use. 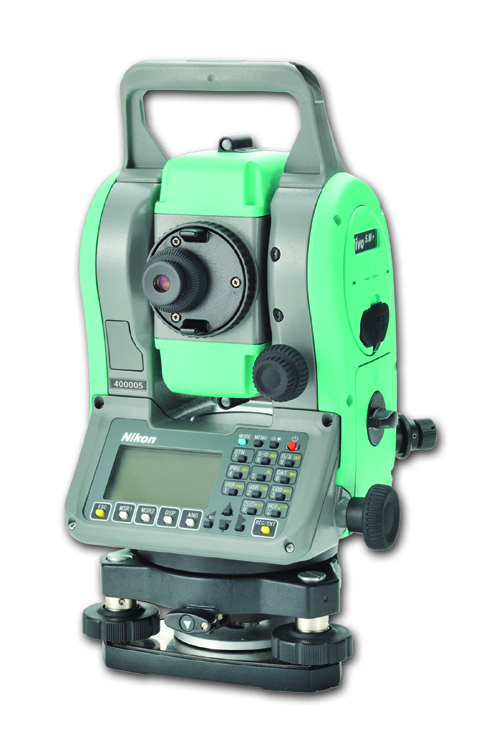 The fast, long range EDM measures in both prism and reflectorless modes. 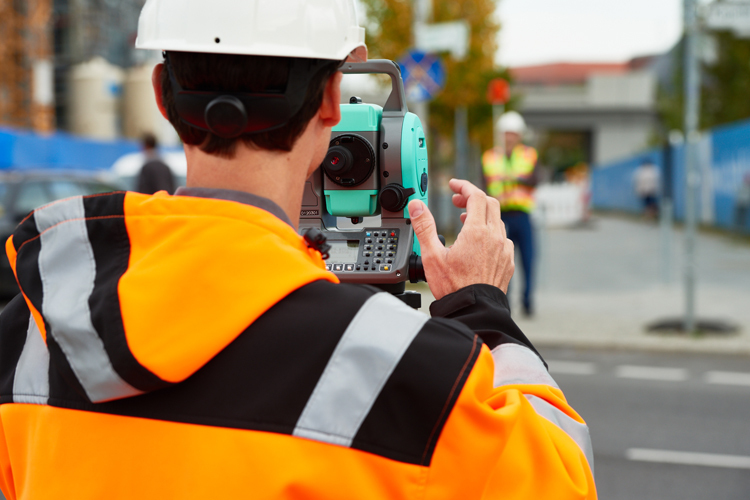 Measure precisely to objects up to 500m away without the need for a prism. Nivo M+ models can support Bluetooth communications to external data collectors. In addition all models come standard with a traditional optical plummet which can be upgraded to a laser plummet. All Nivo M+ models feature dual displays, support for USB memory sticks and on-board storage of 50 000 records / points.